Psoriasis is a skin condition that normally causes flaky red, raised patches covered with scales that are often referred to as plaques when on the skin. The plaques normally appear on the scalp, knees, elbows and lower back, but they can appear anywhere including the hands and feet and even the nails can be affected. The affected areas are often itchy and painful. Psoriasis affects about 1 in 50 people and men and women suffer in equal amounts. It can start at any age but it’s most usual for first signs to appear at under 35 years old. Psoriasis is NOT contagious – so you can not catch it from or pass it to other people. The severity of symptoms can vary a great deal from person to person but it usually comes and goes in phases, worsening and causing problems for a few weeks or months and then improving or disappearing altogether for a while. For some people, psoriasis is a minor irritation whilst for other people it can be a huge problem seriously affecting their life because of the extent of the irritation, complications that can come with bad cases and embarrassment at the appearance of the skin. Such complications include cracking and bleeding of the skin and infections in the skin. About 30% of people with psoriasis will develop psoriatic arthritis where joints become swollen, painful and stiff. If you think you have psoriasis you should always see your GP. Once you have been diagnosed by your GP the Pharmacy2U Online Doctor service can offer convenient access to prescription strength Psoriasis medication. Act now and start a convenient and confidential Psoriasis consultation with our UK registered GP. Firstly, if you know your triggers you may be able to avoid them and this can help to manage your psoriasis by avoiding flare-ups. Unless you have only mild psoriasis, even after taking this sensible approach you are likely to need medication. What Medicines are available to treat Psoriasis? 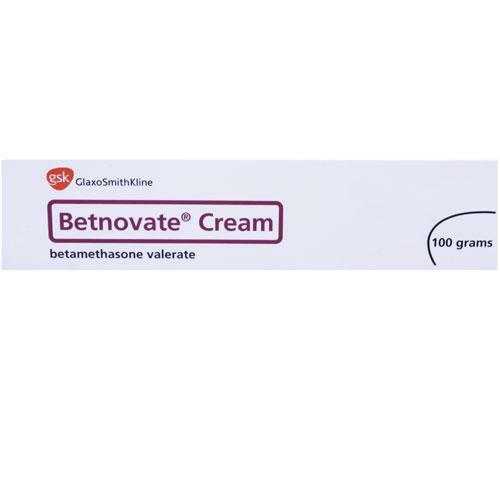 A number of non-prescription preparations are available to buy to manage mild to moderate Psoriasis, including moisturising creams and ointments (emollients) and oils that can be added to bath water. These ease the itching and scaling of psoriasis and hydrate the skin. Products containing coal tar to be applied to the skin have been used for many years and these can also be purchased without a prescription; they are thought to work by reducing the rate of skin cell production and treating inflammation, but they are not suitable for everyone so it’s important to read the product warnings before use. For many people with mild symptoms, these will be all that is needed to manage the condition. 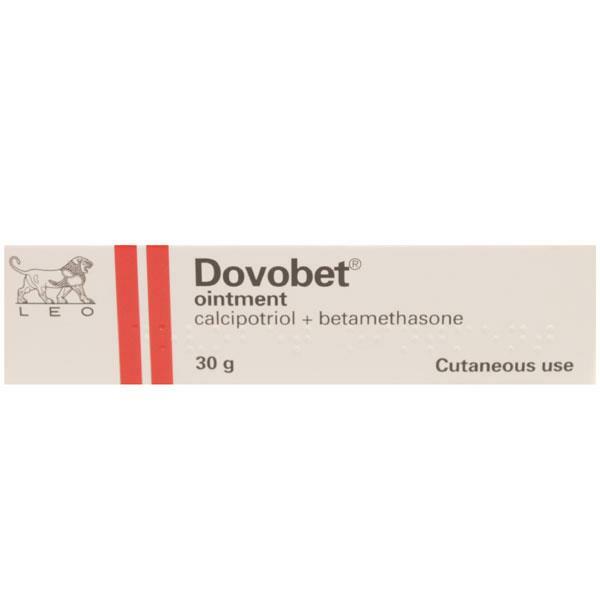 Other stronger options are available on prescription, including steroids such as Betnovate, Eumovate and Diprosone, and preparations that contain calcipotriol such as Dovonex. 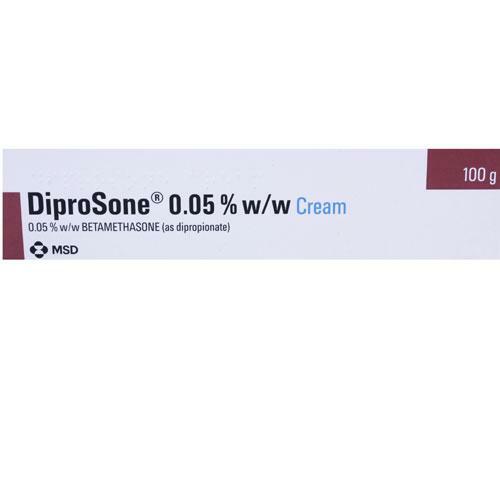 Calcipotriol is related to vitamin D and slows down the underlying process of rapid skin cell turnover. 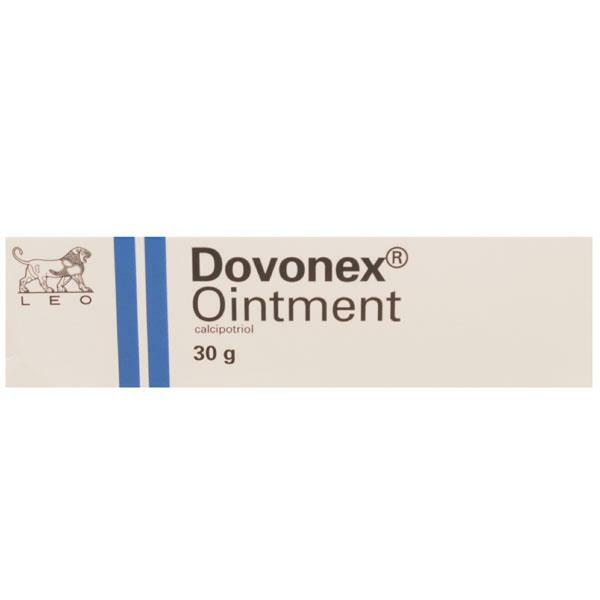 It is used alone or with anti-inflammatory steroids to reduce the skin irritation and inflammation. 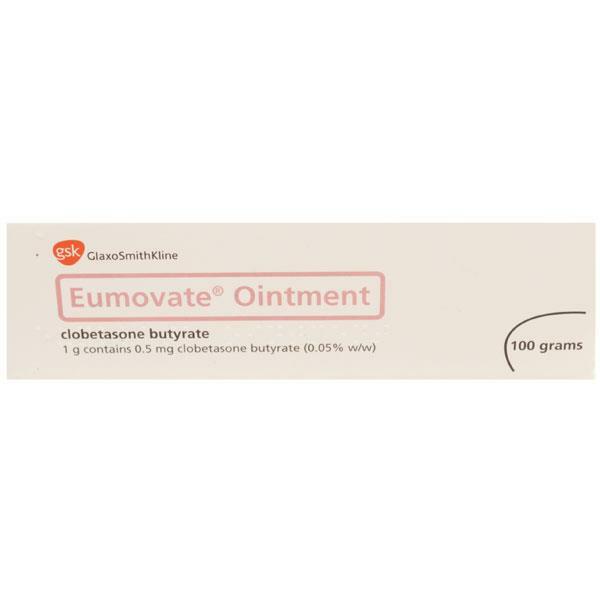 Dovobet contains both a steroid and calcipotriol and is the treatment of choice for many sufferers of Psoriasis.